Even though it feels like iOS 8 has barely made it on the market, Apple Inc. is only a month away of releasing the next operating system. The Golden Master seed is expected to bring a significant update to the way multi-tasking is supported on the iPad Air. The feature is obviously not brand new, but users were previously limited to having to double press the home button if they wanted to switch among the apps. With iOS 9, however, the hassle is done and over with: sources report that two apps will perfectly fit simultaneously on the screen, and even more than that, the user can interact with both of them and drag information from one to another. 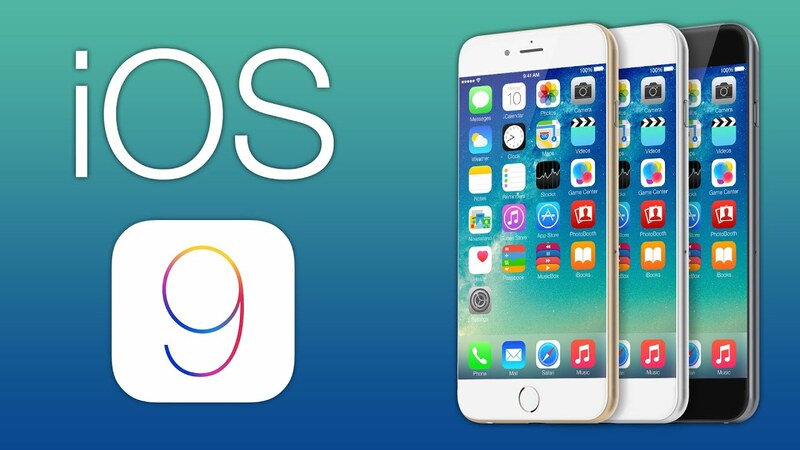 It seems that iOS 9 can offer new opportunities with the new approach, which sounds like a great feature that enhances productivity – operations that need frequent transition between apps will benefit a lot, such as having to give a complex presentation. But productivity is not the only one receiving a boost with the new operating system. Apple has also focused on enhancing security by increasing the digits for the passcode. Users will be able to choose unlocking their device by either entering a six-digit passcode or by using the Touch ID for devices that support it. More than that, Apple claims that gone are the days when anyone could hack and break into an iOS device; according to their marketing, not even the government can have control over one’s device unless the user gives up the passcode. Even though the developer version is still riddled with bugs – the keyboard doesn’t work properly and some apps can make the device freeze – the iOS 9 shows great promise with its stacked view that appears whenever you double-tap on the home button, enabling the transition between the apps. But no worry – the reason why some apps might cause trouble is because they are yet to be updated for the new system. Glitches are to be expected in the latest iOS beta, but Apple promised to fix them before it releases for the general population. Marlene has always been a journalist at heart, though her wordsmithing capabilities helped her contribute to a multitude of blogs before finally settling for the online press. She strongly advocates for those treated unjustly and likes to cover US and World news.